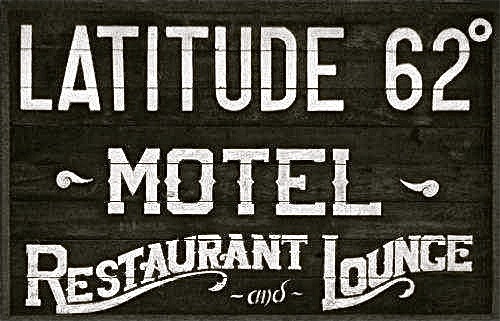 Was brought to you by…. 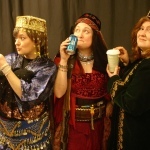 2017 Summer Theater Workshops for all ages… a week of fun! 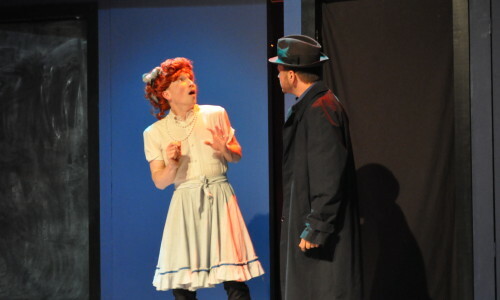 Denali Drama produces dramatic events, often partnering with area schools. 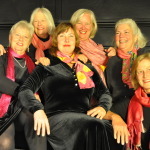 It enables local playwrights with casting and production assistance. 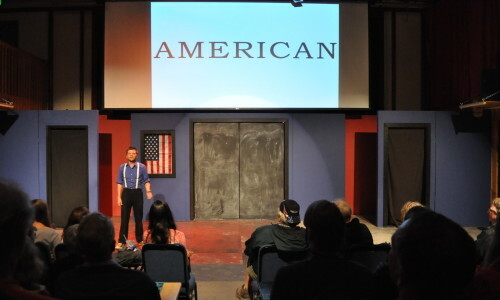 It also conducts training seminars for performers and the stage trades. 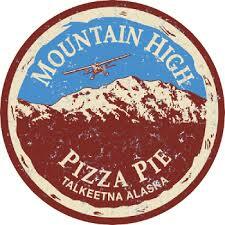 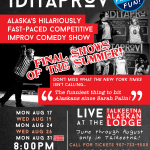 Alaska’s finest comedians and improvisers. 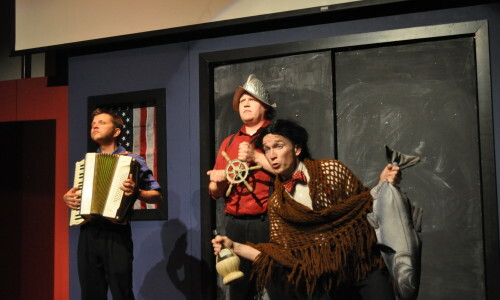 Five different comedy shows. 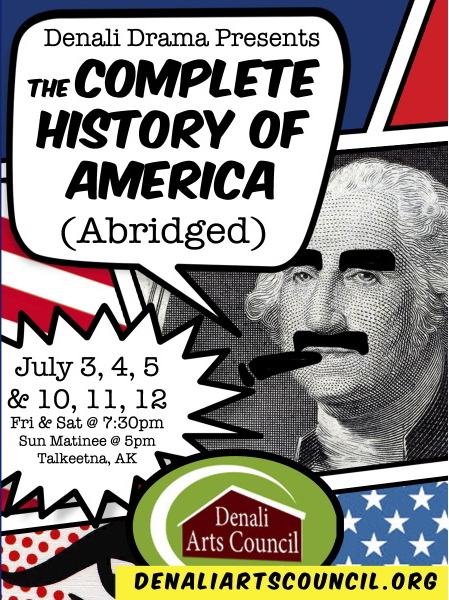 Three nights only at the Sheldon Community Arts Hangar in Beautiful Downtown Talkeetna. 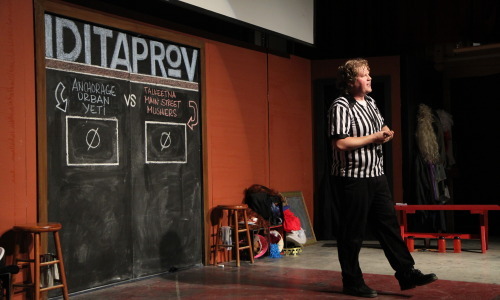 Featuring the favorite competitive style Iditaprov, guest improv experts from Urban Yeti and Scared Scriptless, as well as two stand up comedy performances and some long form improv as well! 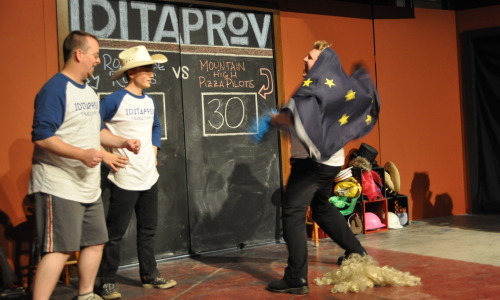 Not to mention a week long student Improv Camp that culminated into a fantastic Student Showcase! 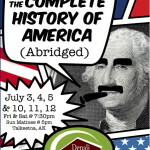 From Washington to Watergate, yea verily from the Bering Straits to Baghdad, from New World to New World Order – The Complete History of America (abridged)is a ninety minute rollercoaster ride through the glorious quagmire that is American History, reminding us that it’s not the length of your history that matters – it’s what you’ve done with it! 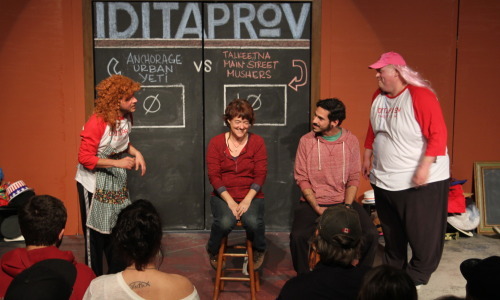 Iditaprov is an all-improv, suggestion-based comedy show that’s fun for all ages. 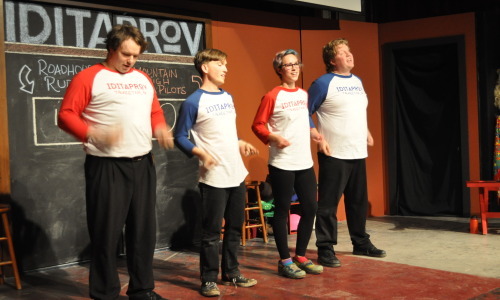 Two teams of Alaskas finest “actletes” compete on stage for your laughs in this “race to the finish-no holds bard comedy marathon”. 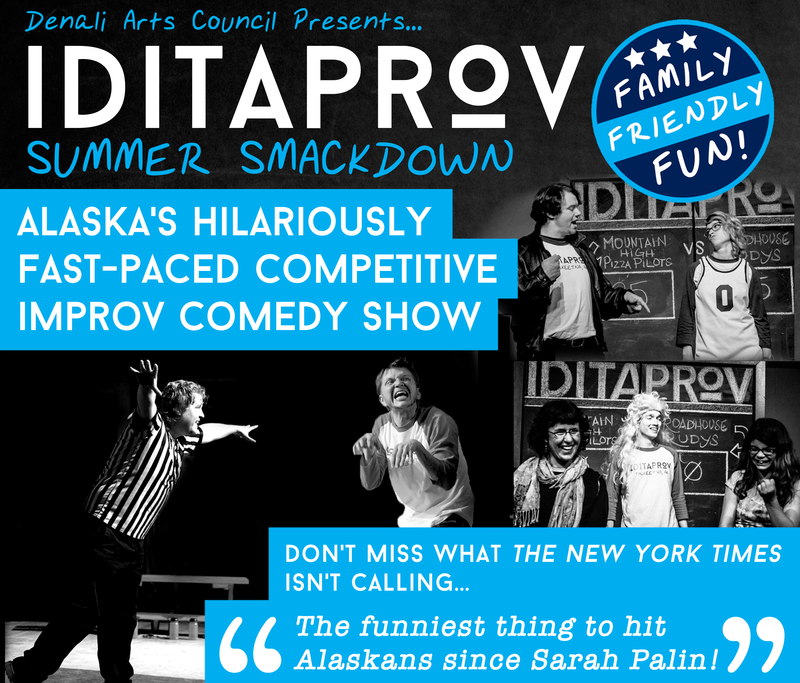 Just in time for Memorial day, Iditaprov is back to kick off the summer. 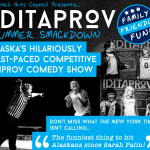 Alaska’s hilariously fast-paced competitive improv comedy, Iditaprov is an all-improv suggestion-based comedy show that’s fun for all ages. 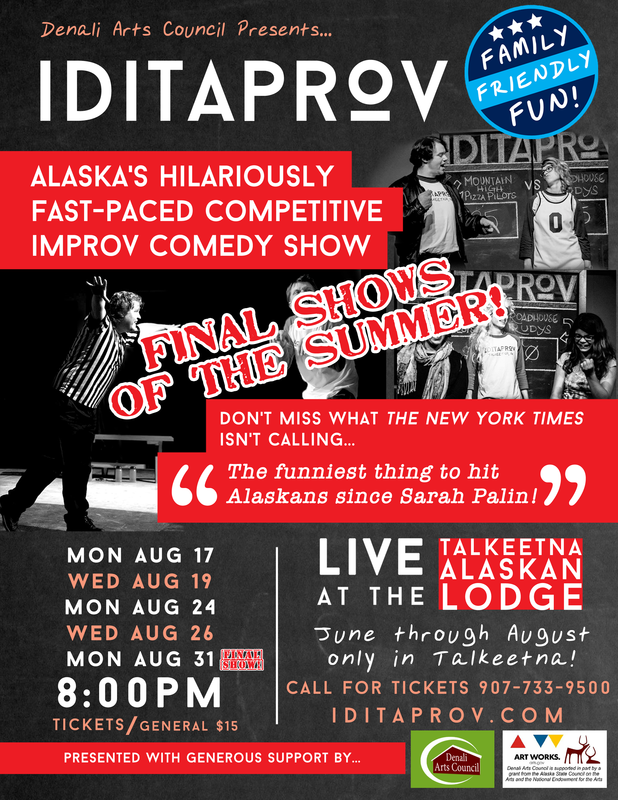 Two teams of Alaska’s finest “actletes” compete on stage in this race to the finish no-holds-“bard” (get it?) 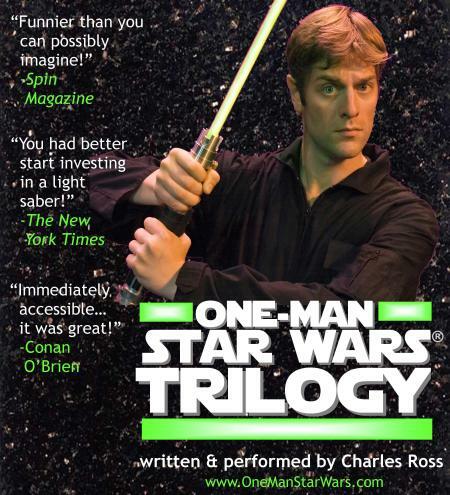 comedy marathon. 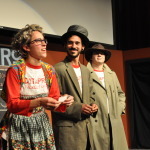 YOU yell out the suggestions and YOU award the points, as two “Lead Dogs” and their teams compete for laughs while creating spontaneous scenes, songs, and games – until YOU declare the winner. 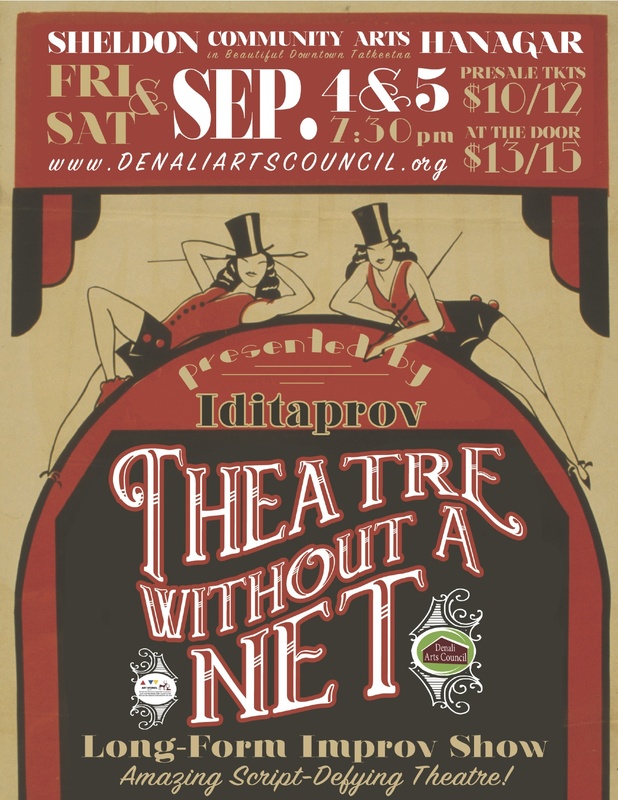 Iditaprov presents: Theatre Without a Net! 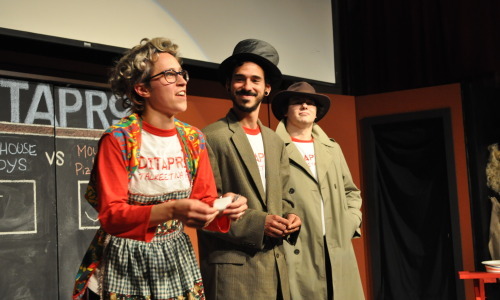 Usually known for fast-paced short form competitive improv comedy, Iditaprov proudly debuts a feature length long form show. 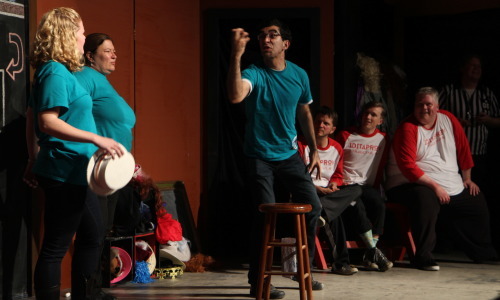 “Theatre Without a Net” is a celebration of spontaneous comedy theatre in two evenings of long form improv – for the first time in Talkeetna! 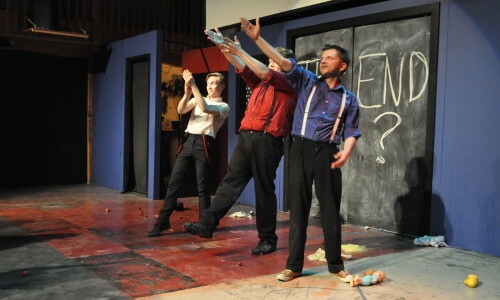 In this long form show the performers take a single audience suggestion (word, location, song lyric, line of dialogue, or conversation) then improvise an entire show inspired by that suggestion. 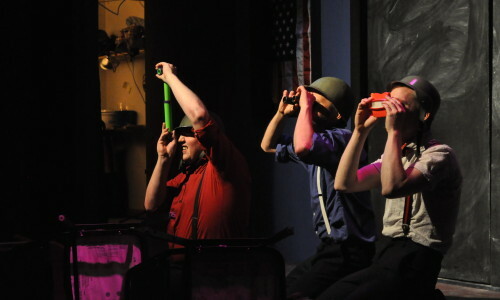 Each evening features new structures including Conscious Comedy, The Harold, Off Book, and more! 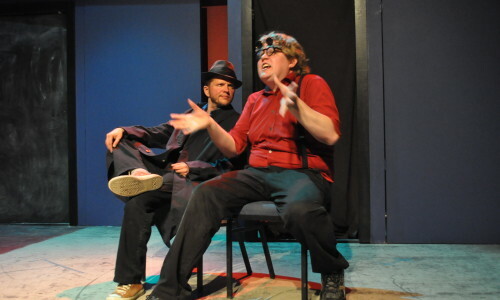 Check out what is going on with Iditaprov.